Our smile is often the first thing people will notice about us when they see us every day. This is why it can always be a great idea for us to make the most of our smile and look after it over the years. Oral health is super important for a healthy life because the stronger our teeth are, the easier we can eat and the bigger smile we can make. Here are some oral health tips that we should all be putting into practice and I've also shared 4 tips to get children to want to brush their teeth before too, just incase you're in need of some inspiration for getting your little ones to brush their teeth properly. To avoid you having to visit the First DSD Clinic for tooth repair and gum disease issues now and again, keep floss with you. Most of us simply don’t floss enough and this can lead to a buildup of food and bacteria between the gums which will cause issues for us. To make sure you can stay healthy and clean, carry floss with you out and about and use it when you get something between your teeth. Clean and prevent anything building up. Have you ever noticed that some toothbrushes have a nobbly edge opposite the brush? Well, this is for scraping your tongue and cleaning it up. If you haven’t really done this before it is something you need to look into because if you don’t, you could end up with infected taste buds and ulcers. A lot of us seem to treat mouthwash like something we only need to use once in a while when we have bad breath, but you should actually be using this every single day to protect your mouth against infection. In the morning it can be a great idea to floss, brush and then rinse with mouthwash for a minute or so for a fresh mouth all day long. A lot of people suffer with sensitive teeth and they don’t always take the best steps to look after them. If you have sensitive teeth or gums it can make it difficult for you to eat certain foods and you might hurt your mouth more often than others. 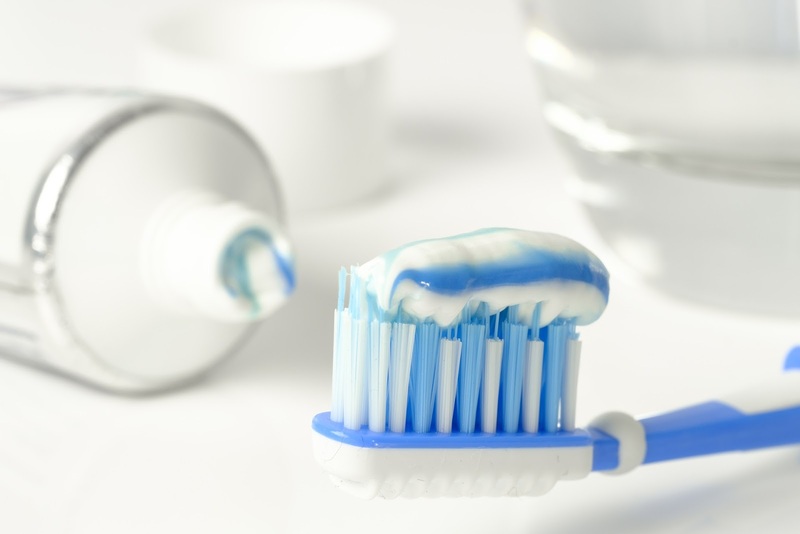 Make sure you choose a sensitive teeth friendly toothpaste as well as a mouthwash which will protect your mouth. When you have eaten a meal, always wait at least 30 minutes before you brush your teeth. When we eat food our mouths become a little more sensitive and teeth softer, so make sure to wait a while before brushing for the teeth to harden again so that when you do brush your teeth you won’t end up brushing away any of the enamel on your teeth.